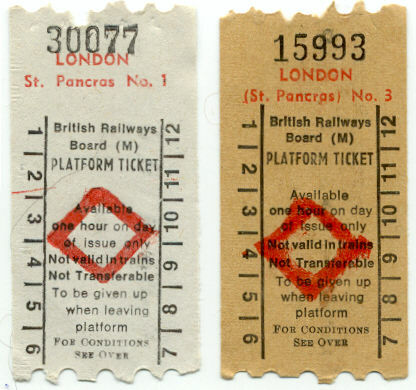 My railway journey into London from the suburbs would have ended in St. Pancras station, the former Midland Railway Terminus. In 1973, the smell of diesel fumes hung in the enclosed trainshed as all the long distance expresses from the Midlands and the local services were powered by diesel engines. Now only electric power is used. Today, St. Pancras is the station from which Eurostar high-speed expresses link England to the Continent through the Channel Tunnel. It even has it's own web site. Click here to see it. Literally across the street from St. Pancras is Kings Cross, the former Great Northern Railway terminus. Its architecture differs dramatically since it has no grand hotel. 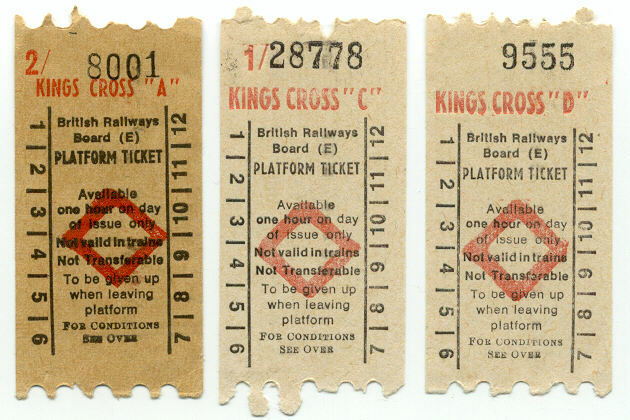 Kings Cross has always been the London terminal where the high-speed expresses from the North-East of England and from Eastern Scotland arrived. 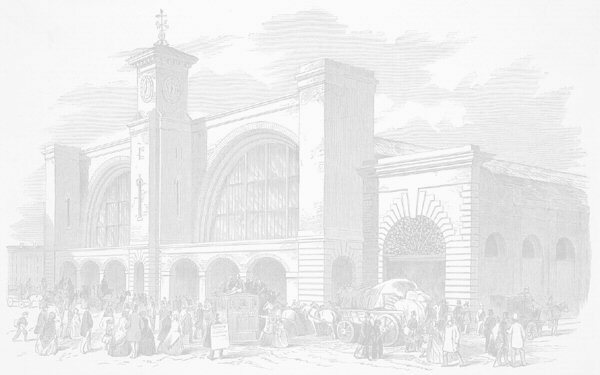 To see what victorianweb.org has to say about Kings Cross, click here. Next up was a short trip along the London Underground to Liverpool Street, the very active terminal for lines pouring into London from Essex, Suffolk and Norfolk. I don't remember much of this terminal. However, I do remember well climbing a long set of wooden stairs up to Broad Street Station, the original terminus of the North London railway. Broad Street Station in 1973 was very tired and shabby, and only a couple of platforms were still in use. When I was there during the day it was deserted. Commuter trains from the Midland and Great Northern lines used Broad Street Station as a terminus for the City of London. 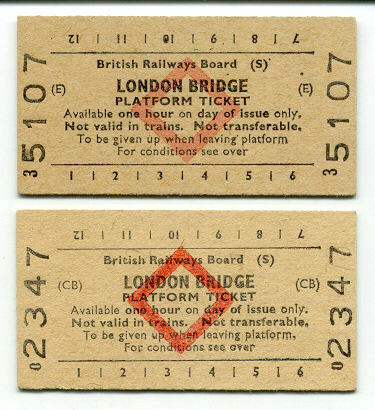 In the 1970's that changed so these trains ran into Moorgate and Broad Street was abandoned. It still looked just like the drawing on the Wikipedia page for it. I also remember looking out to the west of Broad Street Station and seeing that the Broad Street Goods Depot had been demolished and was awaiting redevelopment. It was just a proverbial hole in the ground on that day. You can see Broad Station in the Paul McCartney film "Give my Regards to Broad Street". Back west on the Underground to stop at Euston, the terminal for the expresses coming into London from North Wales, the Northwest of England and Western Scotland. The original Euston station was demolished in the early 1960's although that was highly controversial. Thus, today's Euston is thoroughly modern but lacks the charisma of the older termini. Click here to see what Wikipedia has to say about Euston. 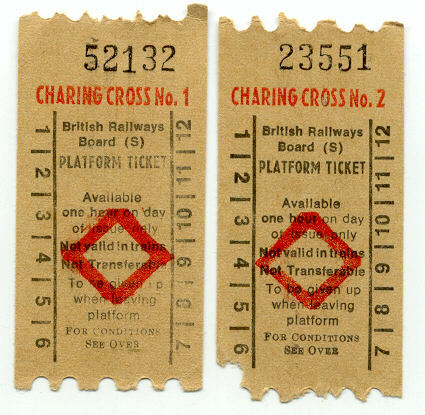 From Euston it was on to the termini south of the River Thames, London Bridge, Charing Cross and Waterloo. 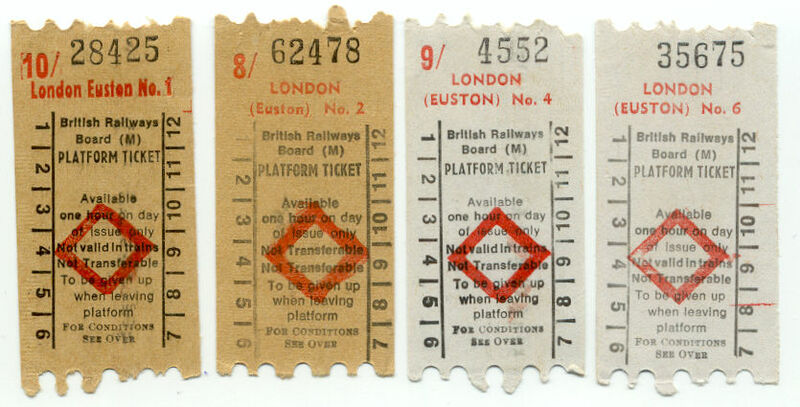 Alas, I remember little about these and in true, the Southern termini simply did not have the fascinating of others like Kings Cross, Euston and Paddington. 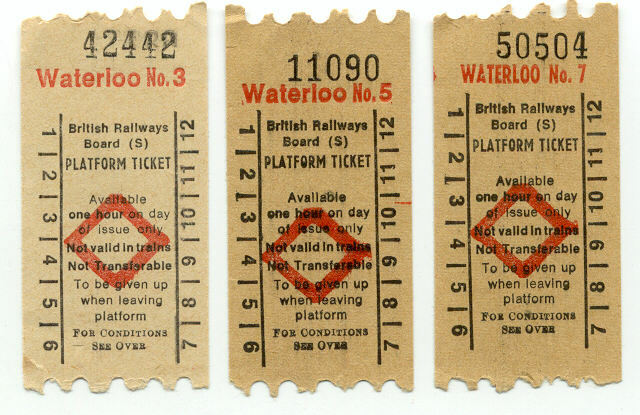 Speaking of Paddington, I'm sure I would have visited there but I have no platform tickets of a visit. Likely the platform ticket machines were all empty! Despite the complete loss of steam, there was still a huge amount of railway charisma to soak in during the 1970's. 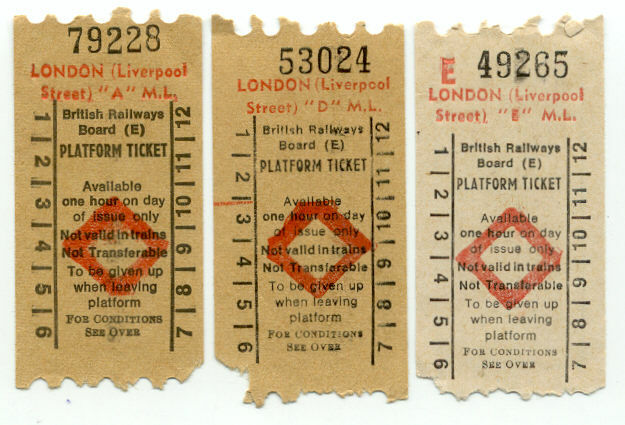 You cannot say that today about the railway scene in England or the USA.